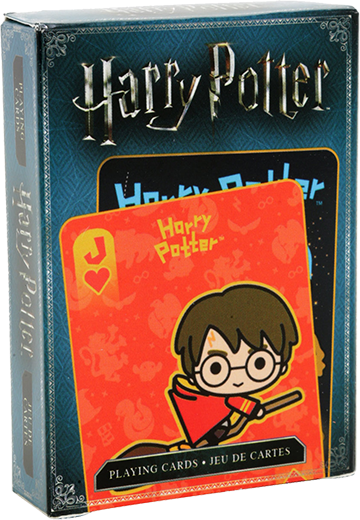 The Harry Potter Chibi Playing Card combines fan-favourite characters with Japanese illustration. Chibi, the Japanese illustration style often used in manga and anime, brings a new dimension to J. K. Rowling’s world of wizardry, featuring characters with big heads, small bodies, and wide eyes. The officially licensed, poker-sized deck measures 2.5-inches x 3.5-inches and offers 52 different card backs with images of Harry Potter characters, including Harry, Hermione, Bellatrix, Hagrid, and Voldemort. 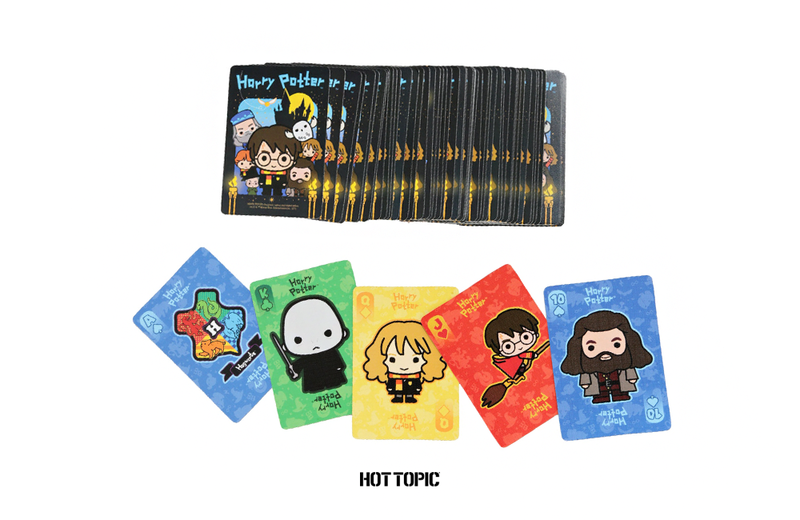 The Harry Potter Chibi Playing Card set is available from Hot Topic and checks in at a price of $6.90 USD. Giant Wooden Words is a super-sized version of the game Scrabble, complete with a 39 x 39-inch game board and wooden tiles. With Giant Magic 8 Ball, Cardinal Games has super-sized one's ability to unlock the answers to life’s most profound questions.